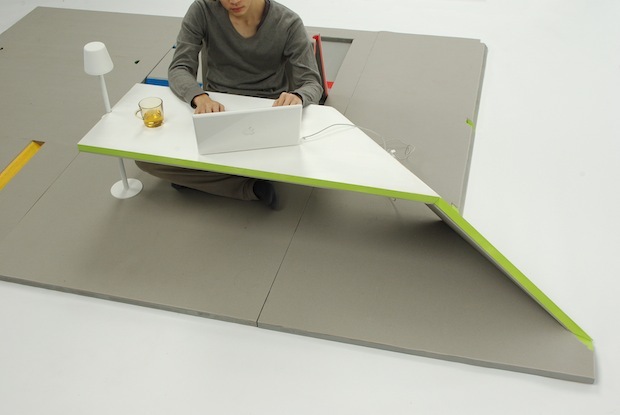 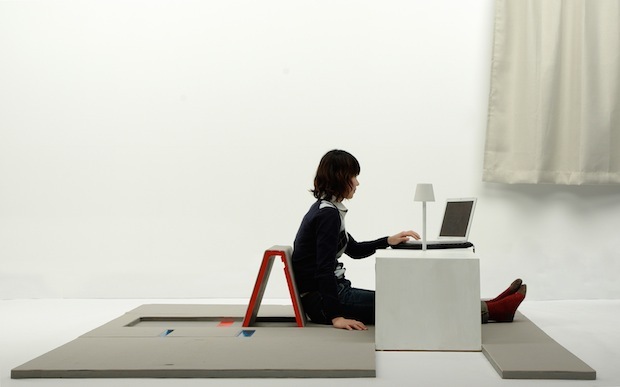 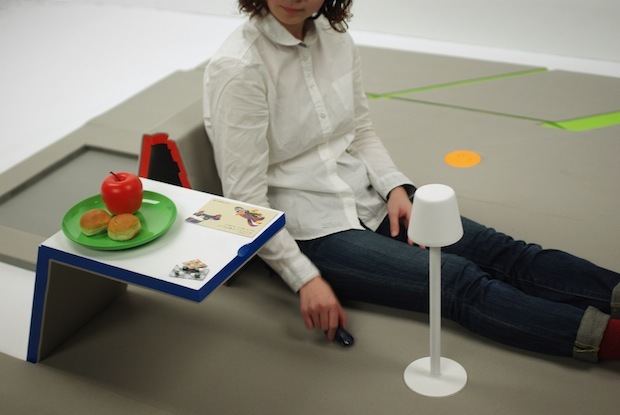 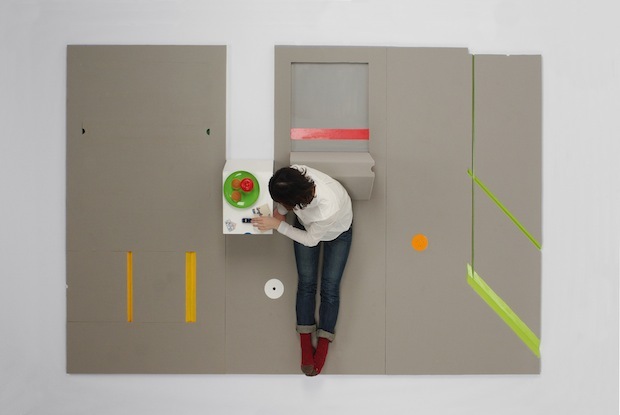 Maybe this would only catch on in Japan, where Tatami mats and floor-sitting are a cultural norm. 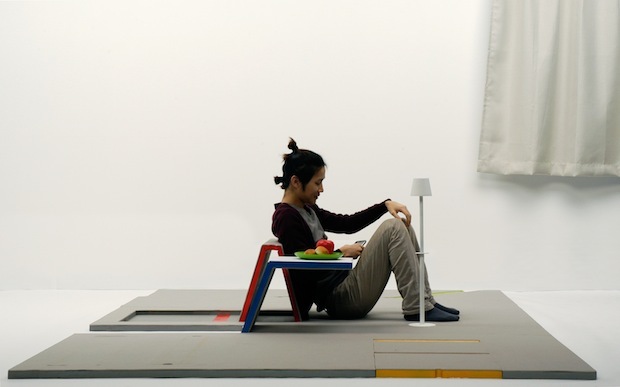 But consider: The carpet in front of the TV might as well be a piece of furniture, given the way most people actually live. 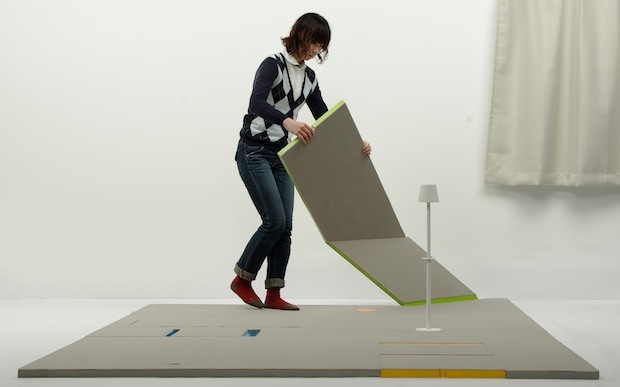 Add a few different skins for different interiors (think: Flor modular carpet tiles), and this could find a huge market.